If your property is your castle, your driveway is the red carpet. Make sure it leaves a great first impression on anyone who visits. 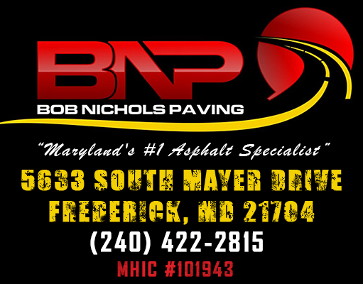 At Bob Nichols Paving, we offer a diverse selection of services so you can give your driveway the royal treatment. 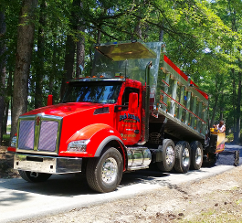 We offer installation services that ensure you have a beautiful driveway from day one. But we don’t stop there. With our seal coating and resurfacing services, you can maintain the beauty and durability of your residential paving in Frederick, MD, for years to come. Our company has been a family-owned-and-operated for two generations, and we do what we can to treat each customer like family too. Reach out to us when your paving has chips or cracks, or you want to alter its appearance. The first step is scheduling a consultation with our professional pavers. Here, we’ll get a clear idea of your goals, expectations, budget, and schedule. No matter what the size of your paving project may be, you can count on us. When you’re building a new home, it’s important that every piece works together to improve the appearance of your property. Our residential paving specialists look at the rest of your property and help you choose a driveway that’s the perfect size, shape, and color to complement the aesthetic you want to project. Of course, you may already have a driveway--just not one that meets your needs. For this situation, our removals and replacements are the perfect path toward a more beautiful and functional home. Whether you have a worn and tattered driveway or no driveway at all, you can rely on us for the residential paving solutions you need. Contact us today to learn more about our residential paving services. 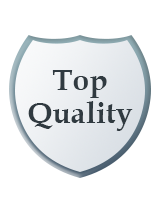 We proudly serve property owners throughout Frederick, Maryland, and the surrounding communities.